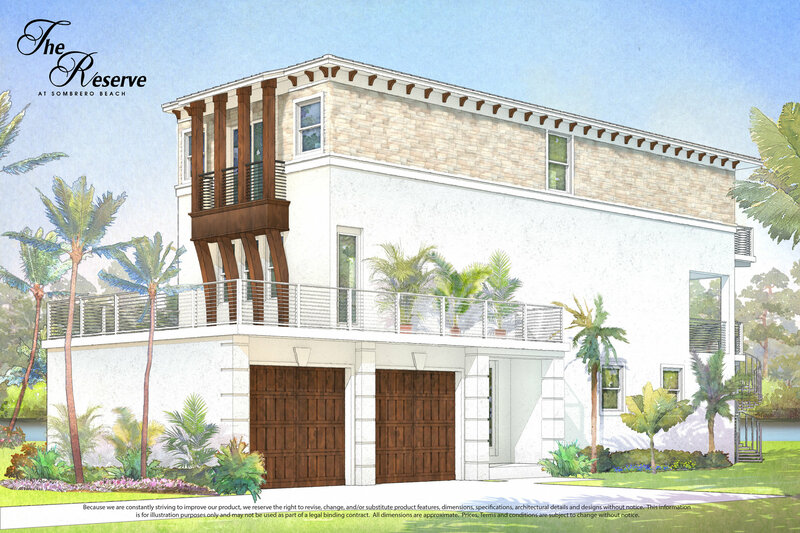 EXCLUSIVE - 10 Private Residences for the most discerning buyers of The Florida Keys SAFE - 180 MPH Wind Rating, Concrete Block Construction, World Class Product LUXURIOUS - Perfect blend of structure and design. 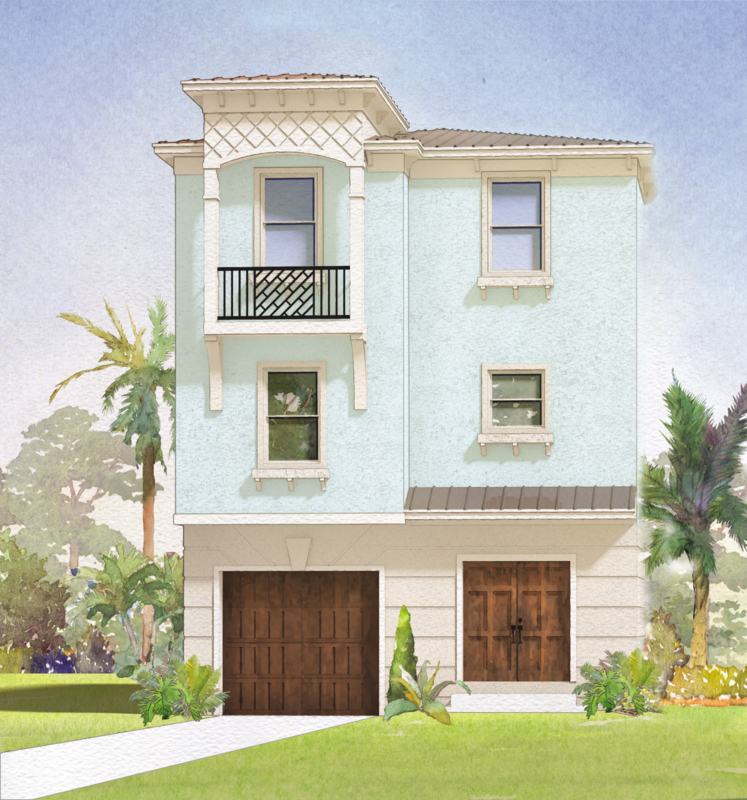 Yachting, beautiful unobstructed views of the Florida sunsets, Private pools, Designer kitchens & bathrooms! 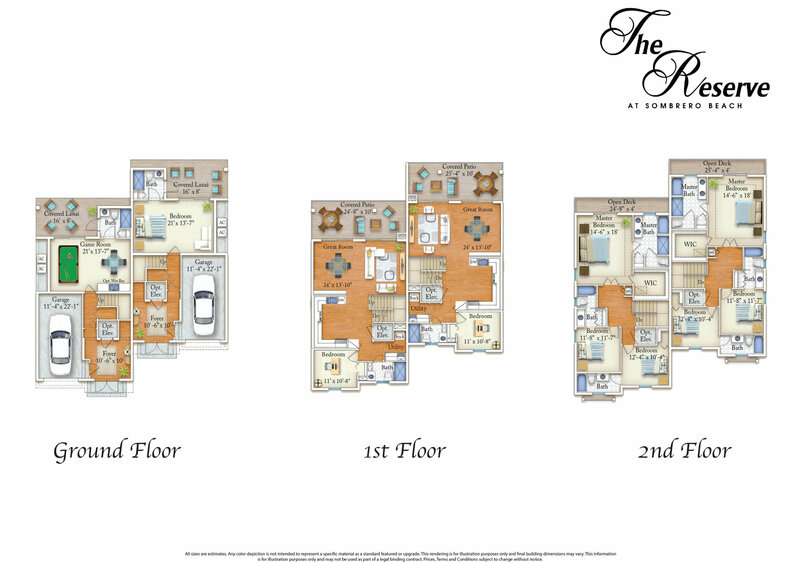 Breathtaking living environment that offers the ultimate luxurious living. 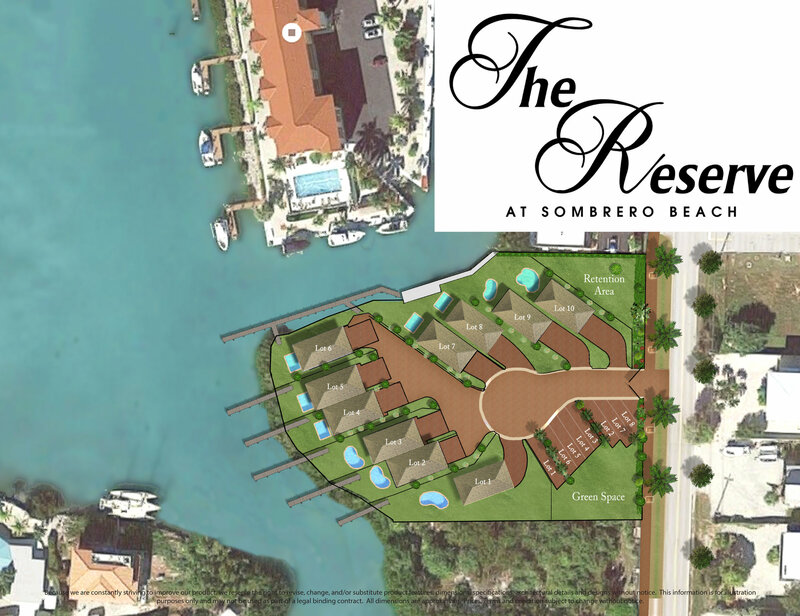 For more information regarding The Reserve at Sombrero Beach, please fill out the form below and one of our agents will contact you shortly!